We all love using smartphones and probably can’t imagine living without it. Like people are making the most of the smartphone technology today, the day’s not far when smart homes will be that common too. As per Statista, household penetration in India for smart home automation is measured at 0.8% in 2018 and is expected to reach 7.2% by 2022. 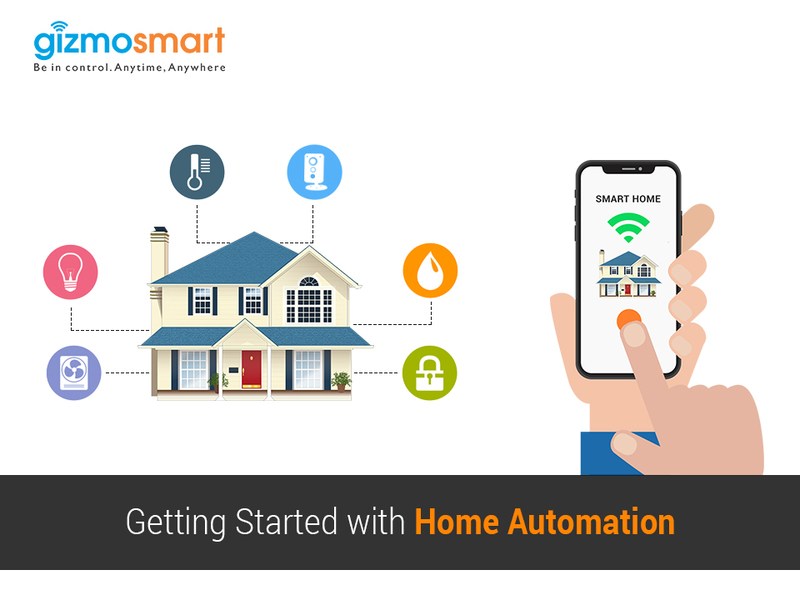 With automated control of home security, lighting, appliances, & other gadgets, automation allows consumers to do their daily chores easily and conveniently. Originally known as a high-end technology for the rich & educated only, home automation has evolved into an easy-to-understand & affordable solution for consumers. 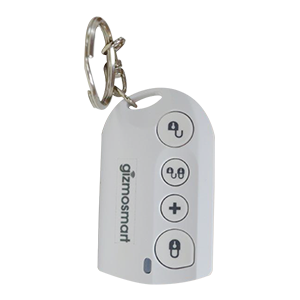 Smart devices available today can be operated by kids as well elders with a small remote key - as easy as operating a TV/AC remote. Not only this, consumers can control appliances and security systems with voice commands using Alexa-integration. Wonder why more & more people are adopting this new-age technology? 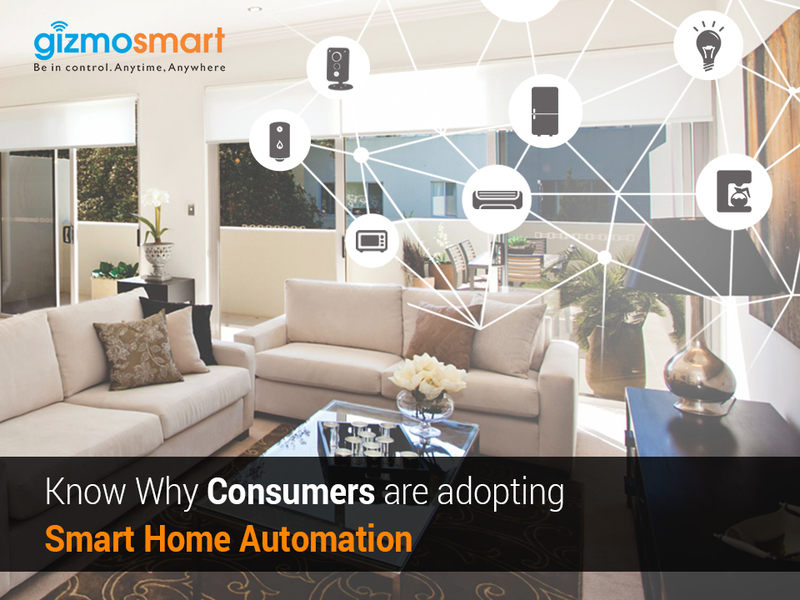 Let us walk-through the life of a smart consumer to know how smart home makes a difference. 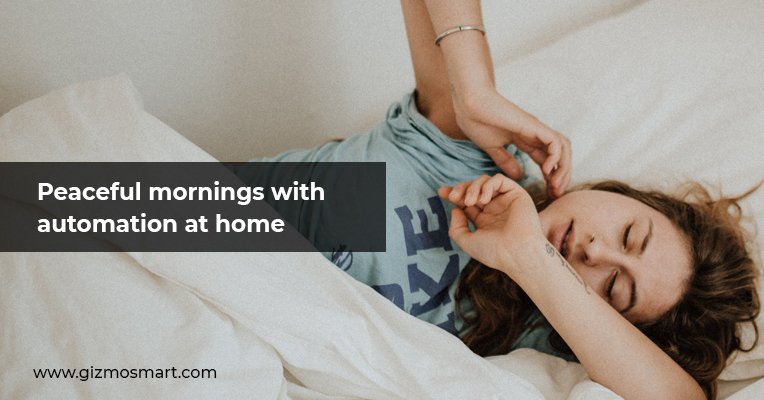 A smart consumer isn’t shocked by an alarm in the morning, but rises peacefully with lights slowly turning on and getting brighter using lighting automation. As he gets up and heads to take his morning bath, he gets the water with just the right temperature he needs. In the meanwhile, the coffee machine gets pre-heated via the smart power plug set to turn on at a specific time daily. Thus, he gets ready on-time and leaves for work. What if he left the door unlocked or any appliance turned on? A simple-to-use app on his mobile phone lets him check if he forgot something, and allows him to turn off the appliances or lock the door with just a touch on his phone. 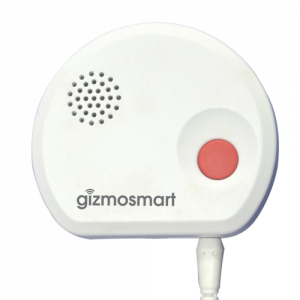 Sensors notify him of smoke, glass break, motion or any suspicious activity at home. This helps him make sure that his kids, elders, and pets are safe at home by making timely decisions if anything needs attention. Also, he can check the smart camera, anytime from his smartphone, to see if everything is fine at home. This makes him feel satisfied and connected to his family from anywhere, whether he is at his workplace or out of town. Not only safety, but devices like smart camera, motion sensors, and others also ensure proactive security of people and property. The home security system automatically raises alarms to neighbours and the owner himself, as defined, in case any burglar breaks in or any other suspicious activity is detected. 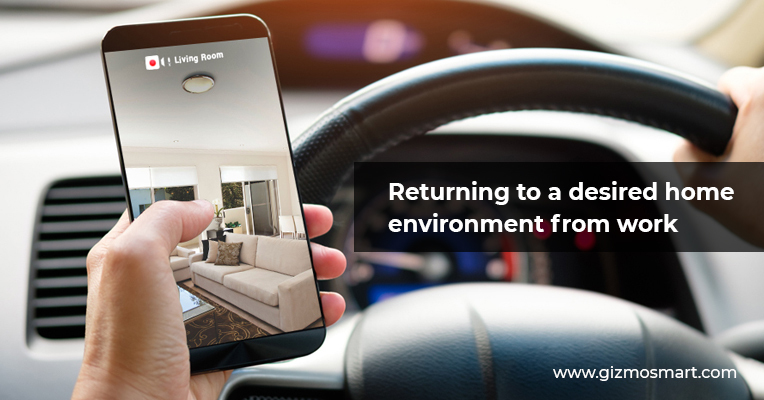 On his way back home, he doesn’t have to worry about an uncomfortable environment at home, as the thermostat automatically adjusts the temperature. When he enters, the lights automatically turn on, welcoming him home. He gets some rest time, watches his favorite media, and then after dinner goes to bed. As he goes to bed at around 10:30 PM regularly, he needs not to worry about turning off the lights & appliances. As per his pre-defined schedule, his room lights start dimming by 10:00 PM daily and gradually turn off by the time he falls asleep. Moreover, if any appliance is left turned on, it automatically gets turned off by that time. Since with smart home automation, all the lights, appliances, and equipment can be defined to turn on only when required, it helps cut down on unwanted power use. For instance, lights can be automated to turn on only when in use by setting pre-defined schedules or using sensors so that lights work on when someone’s present in the room. Similarly, other appliances and equipment can also be automated to save unwanted use, thus preventing high energy consumption. 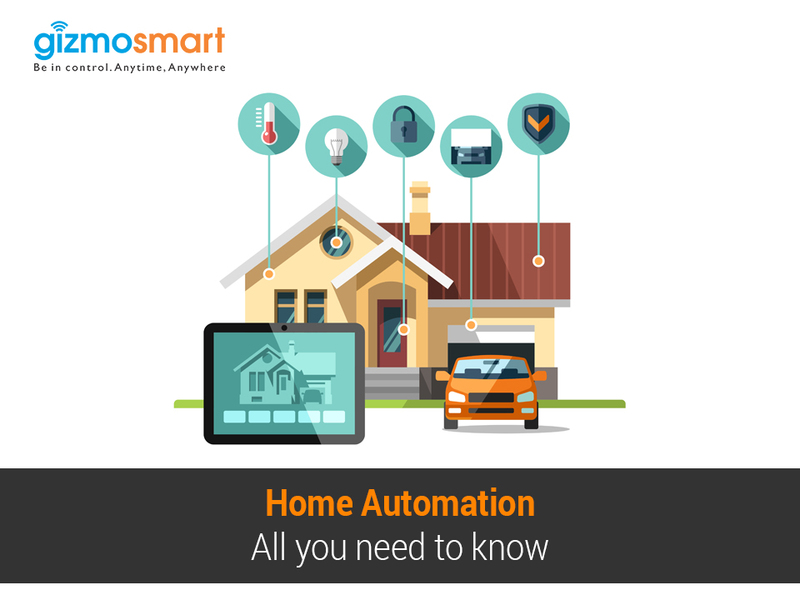 In short, automating home helps save a substantial amount on power use every month. 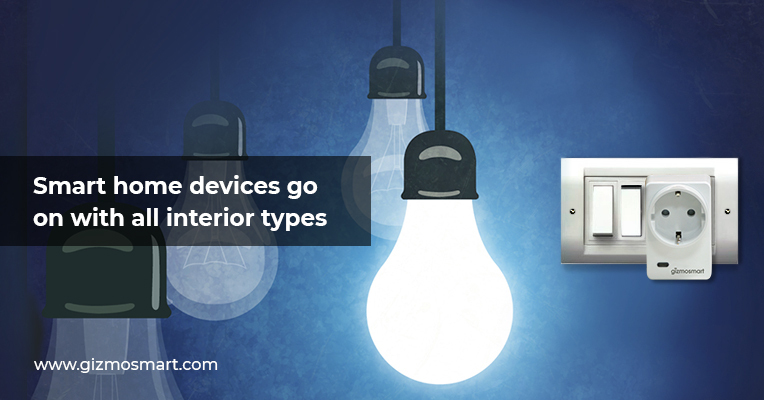 Unlike the early smart home models, the devices available today are less costly and come with hassle-free installation. 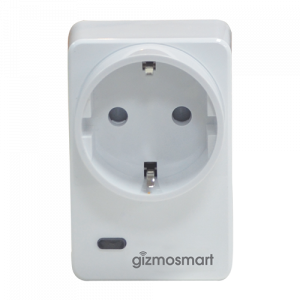 You can automate multiple appliances at home with just a few smart power plugs without spending a hefty amount on buying new appliances. 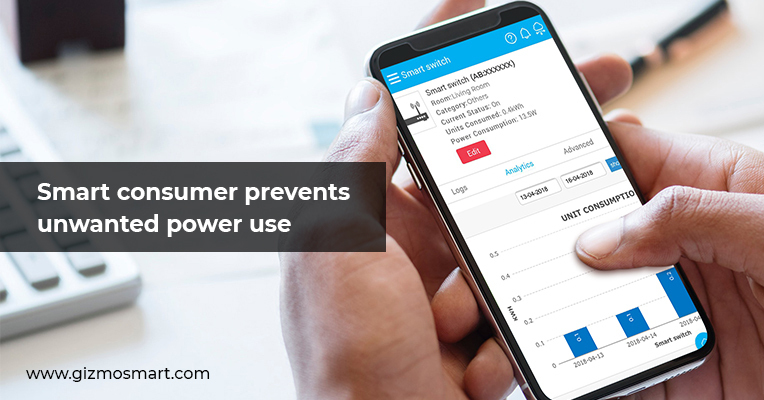 Moreover, wireless connectivity in today’s smart devices enables consumers to install them without damaging the aesthetics of their house with long, jumbled wires. This is a major improvement on the fact that earlier home automation was only adoptable when a house was built or renovated. In short, connected devices have evolved to offer easy automation, making our lifestyles go digital. Consumers are looking for smart home automation solutions that meet their expectations with negligible efforts required on their part. 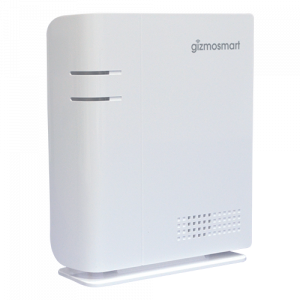 Here at Gizmosmart, we designed an affordable automation & security solution with consumer preferences in mind. 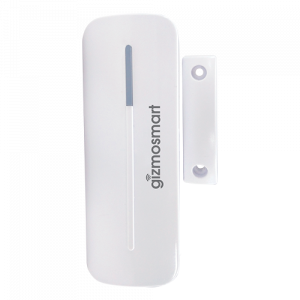 In the smart home kit, you get a smart camera that serves as an efficient mini home security solution, individually as well. Adding smart devices & dedicated sensors to it helps you smarten your entire home, allowing effortless monitoring, control, and security.